Haroon Mirza will examine how ideas seeded in the counterculture movement of the 1960s are now solidifying in contemporary culture and the influence that has had on his work. A London-based artist with a diverse multimedia practice, Mirza will touch on subjects that resonate with his broad interest in the creative history of the Bay Area including computing and AI, psychedelics research, pacifism, anti-capitalism, human rights, and spirituality. Haroon Mirza has won international acclaim for installations that test the interplay and friction between sound and light waves and electric current. He devises kinetic sculptures, performances and immersive installations, such as The National Apavillion of Then and Now (2011) – an anechoic chamber with a circle of light that grows brighter in response to increasing drone, and completely dark when there is silence. An advocate of interference (in the sense of electro-acoustic or radio disruption), he creates situations that purposefully cross wires. He describes his role as a composer, manipulating electricity, a live, invisible and volatile phenomenon, to make it dance to a different tune and calling on instruments as varied as household electronics, vinyl and turntables, LEDs, furniture, video footage and existing artworks to behave differently. Processes are left exposed and sounds occupy space in an unruly way, testing codes of conduct and charging the atmosphere. Mirza asks us to reconsider the perceptual distinctions between noise, sound, and music and draws into question the categorization of cultural forms. “All music is organized sound or organized noise,” he says. “So as long as you’re organizing acoustic material, it’s just the perception and the context that defines it as music or noise or sound or just a nuisance” (2013). 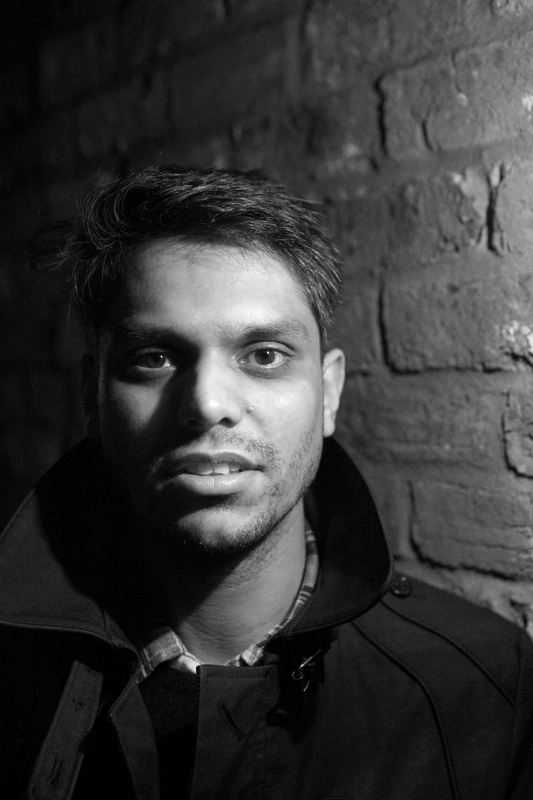 Haroon Mirza was born in London, UK in 1977 where he lives and works. He has a BA in Painting from Winchester School of Art, an MA in Design Critical Practice and Theory from Goldsmiths College, London, UK (2006) and an MA in Fine Art from Chelsea College of Art and Design, London, UK (2007). Co-sponsored by the Department of Art Practice Wiesenfeld Lecture Series, the Institute of South Asian Studies, and the Asian Art Museum. The Berkeley Seminars in Art and Religion invite distinguished artists and scholars to share their creative and critical work on the connection between artistic expression and religious thought and practice with UC Berkeley students, faculty, and the wider Bay Area community.